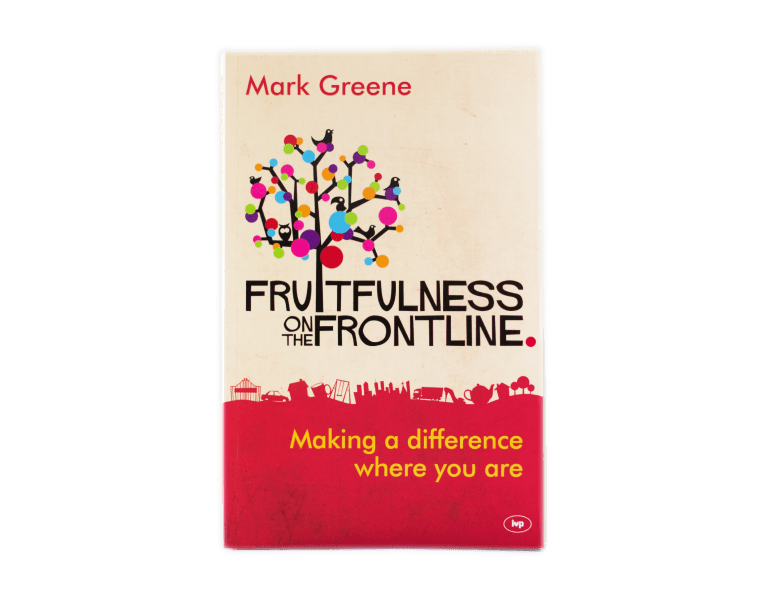 In this horizon-expanding, spirit-lifting, heart-warming book, Mark Greene serves up a liberating view of how God can and does work through us in our daily lives. 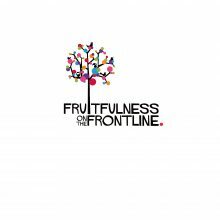 Whether you’re a student or retired, at the gym or at work, at the school gate or in the supermarket, here is a fresh and original framework for fruitfulness. 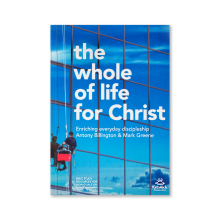 It will open up a host of possibilities for you to make a difference for Christ among the people you naturally meet, in the places you find yourself day by day. 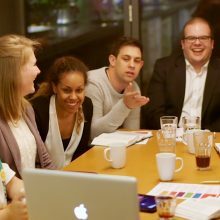 Brimming with real-life stories, this course with its combination of biblical insight, humour and practical steps will not only spark your imagination; it will enrich your sense of wonder at the greatness and grace of God who invites us to join him in his glorious, transforming work in the world.